December 3, 2016 will be a night that no American will be able to forget, please pray for our country. Since the 2016 Presidential Election there have been protests breaking out all over the United States. 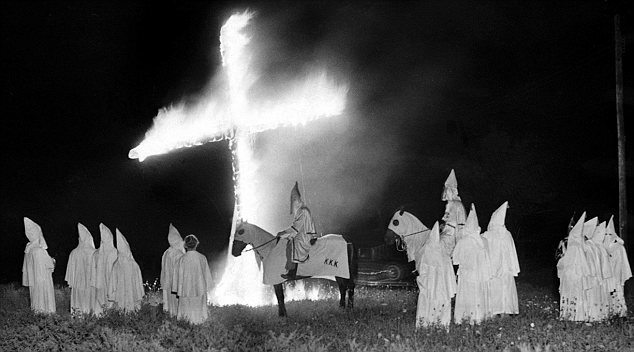 For the most part it has been peaceful but after the latest announce meant from The Loyal White Knights of the Ku Klux Klan things may start to heat up in the states. 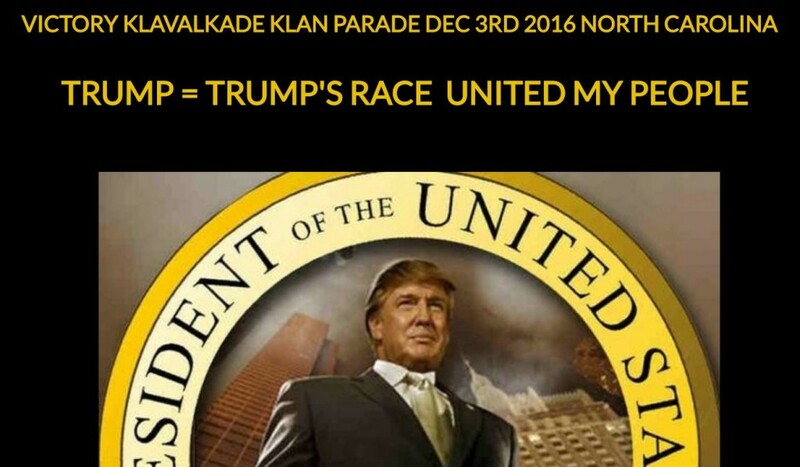 It has been announced that The Loyal White Knights of the Ku Klux Klan is going to be holding a victory “klavalkade Klan parade” in honor of Donald Trump becoming President of the United States. They posted the announcement on their website stating that they don’t hate darker colored people – but they want to live separately from them. 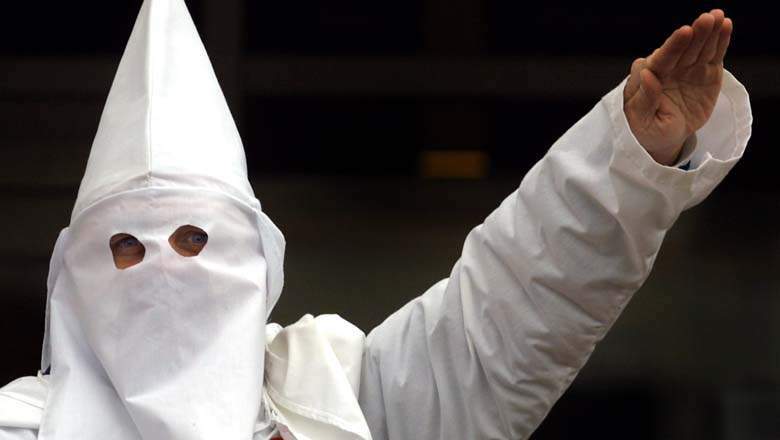 On November 14th the announcement was apparently removed from The Loyal White Knights of the Ku Klux Klan’s website page. One of the spokeswomen for the group spoke with snopes saying that the parade will continue unannounced and didn’t give any further details about it. If you believe in the power of prayer please say a prayer for our country below. This has gone to far – we need to UNITE not divide. My heart is breaking. This is so scary – please be safe on December 3, 2016 and please PRAY FOR OUR COUNTRY!